One way St. Luke’s Health System ensures their financial health is by focusing on patient satisfaction — after all, it’s patient satisfaction that keeps patients returning for care. 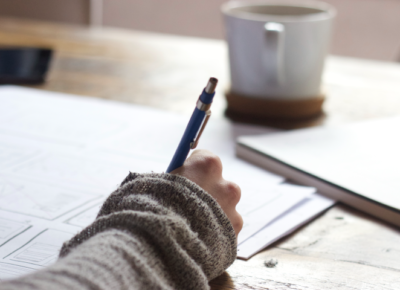 And while it may not seem obvious that one of the ways to increase patient satisfaction is to improve patient billing, it should be. Most healthcare billing is confusing. It was designed as a B2B process in another century, for another set of payors — insurance companies and government. 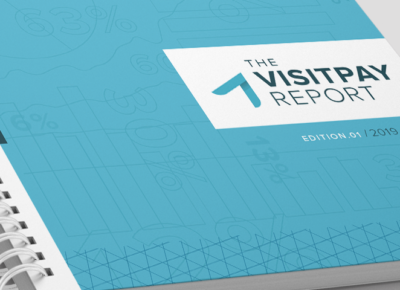 Patients today are accustomed to the digital, user-friendly billing experiences they’re presented within a number of industries. And as these patients become responsible for increasingly more of their medical bills, securing these payments requires a solution made for their needs — one that is easy to use, transparent about what’s owed and why, and flexible when it comes to payment terms and timing. 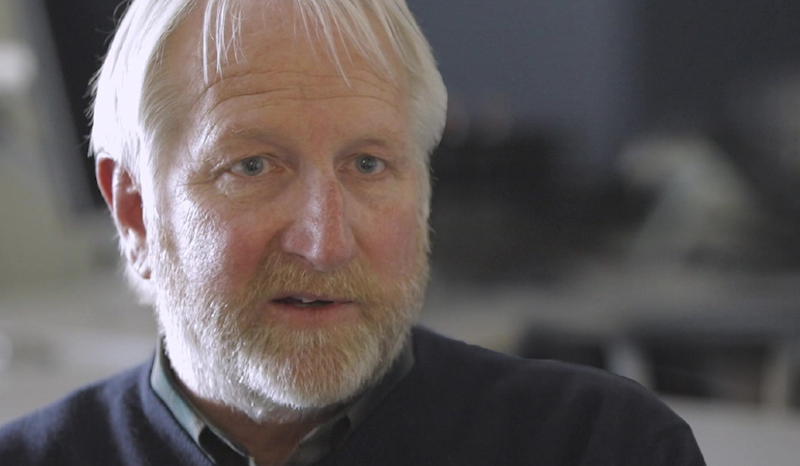 “The financial expectations of our patients are really shifting. Now when they walk into a facility like St. Luke’s, they expect a digital solution,” said Michael Rawdan, Director of Financial Services and Patient Experience at St. Luke’s. But when healthcare billing is confusing, patients get frustrated. And that frustration drives collectability, while impacting patient satisfaction. 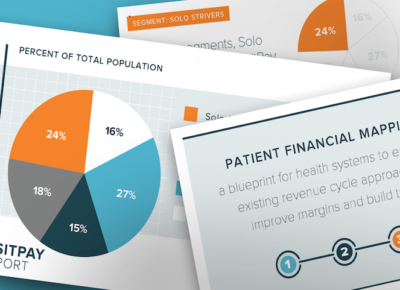 With hospital margins already in jeopardy, this reduction in patient payments — especially at a time when deductibles and patient responsibility are on the rise — can be the difference between a health system thriving over the next five years… or not. “The more you work with patients in the first place, the longer you’re willing to extend payment plans, and the more flexible you are with patients — the more cash you will collect,” explained Bob Mueller, VP of Revenue Cycle at St. Luke’s. Greater insight and easier management of medical bills play a vital role in St. Luke’s overall mission to improve the health of their community: “It has swung the pendulum in terms of access to care,” said Rawdan. 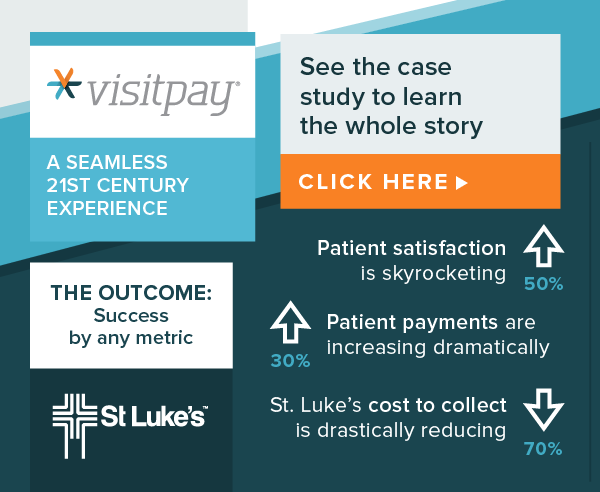 We’re proud of the role VisitPay is playing in the St. Luke’s success story. But we’re even more proud of the way that St. Luke’s is leading the way for other health systems to not just survive in the new healthcare economy, but thrive — for the good of their health system and their community. Get the rest of the story on how St. Luke’s is improving patient satisfaction by transforming the billing experience.